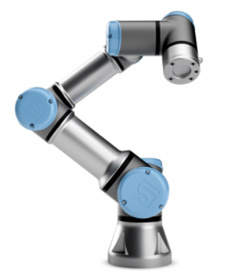 Industrial robots, robot software, peripheral equipment and modular manufacturing cells for assembly, painting and finishing taks. Single-source supplier: your partner for pumps, valves and service for water, waste water, industry, energy, building services and mining applications. As a leading systems integrator we provide complete material tracking solutions incl. integration in any IT system. 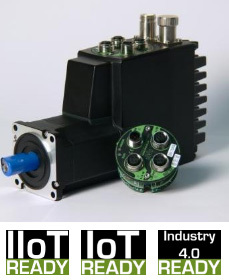 “Half Weight – Double Torque”: The advantage of the Simplex Motion smart integrated servomotor is that it offers a very powerful motion control capability at the same time as its weight and size is only up to half of other integrated motors on the market. 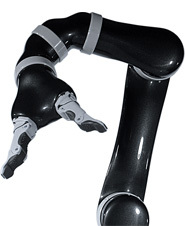 We are engaged into the design and manufacture of innovative solutions in the field of personal robotics. Marcrest offers the ultimate alternative to existing bale wagons, thrower wagons and accumulators.